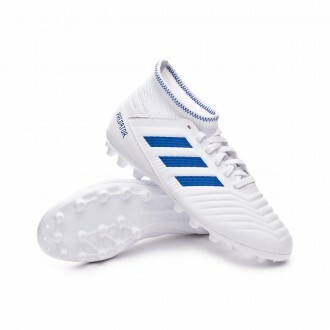 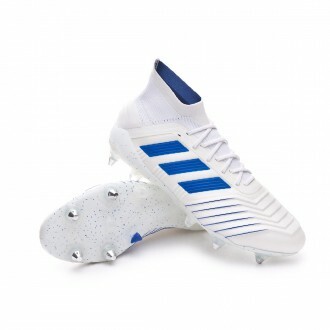 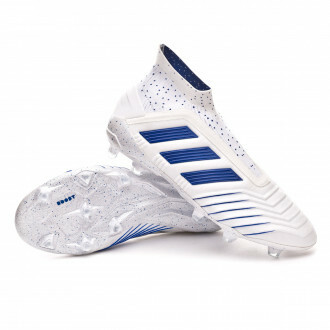 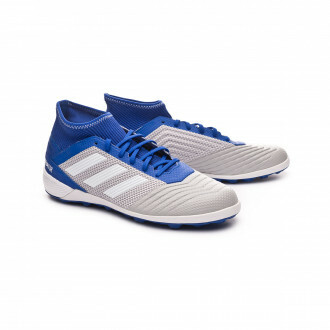 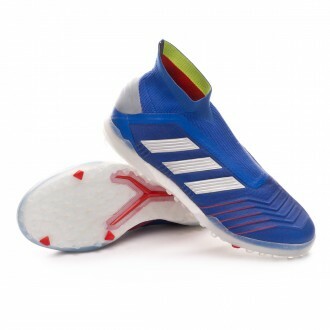 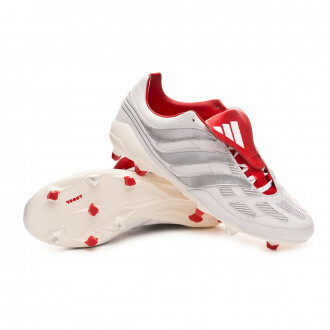 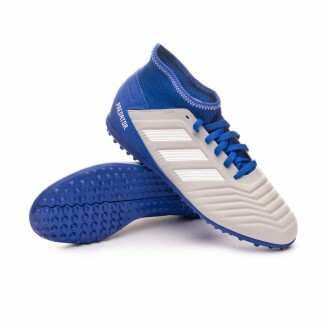 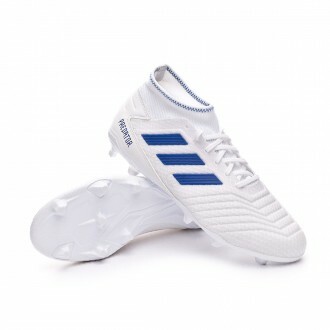 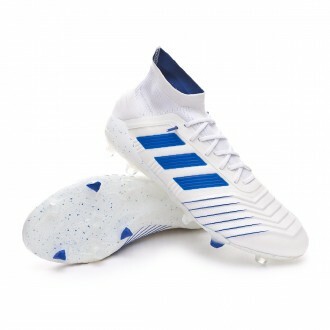 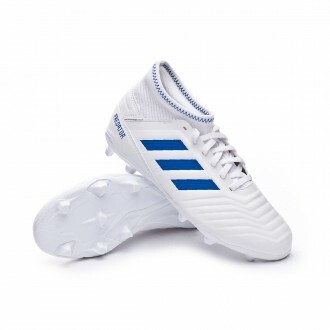 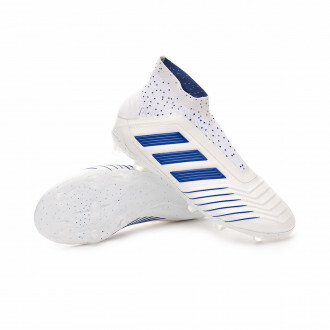 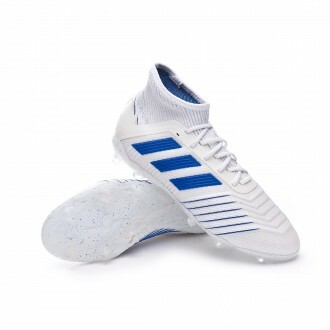 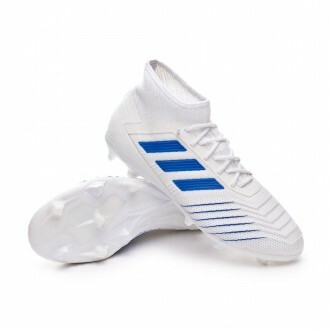 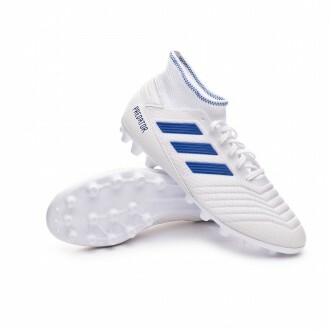 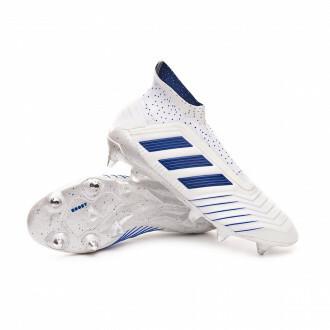 The football boots adidas Predator changed football in the 90's in the feet of worldwide stars like Zidane, Del Piero, David Beckham, Raúl or Ballac for being an aggressive boot. 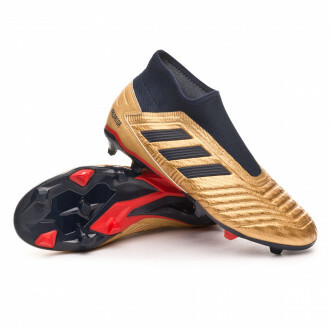 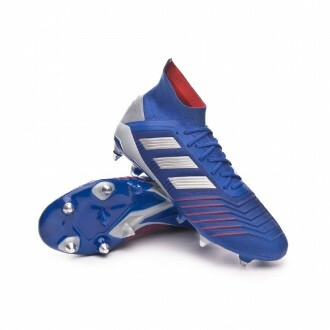 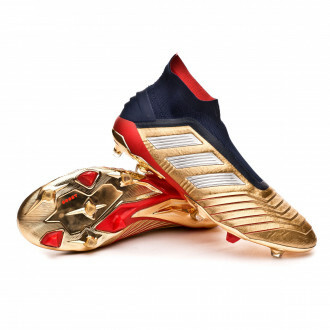 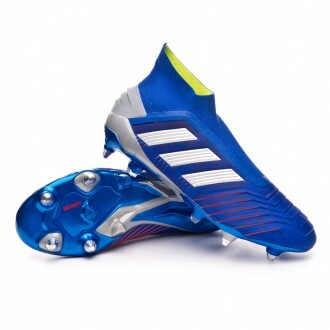 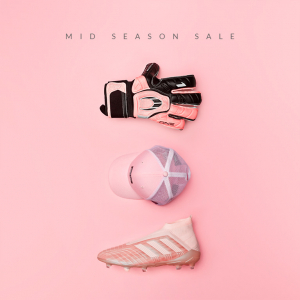 Unluckily, the latest models lost their way and the adidas Predator football boots, although still being good models, didn't have the same impact and in 2015 adidas decided to discontinue the Predator line. 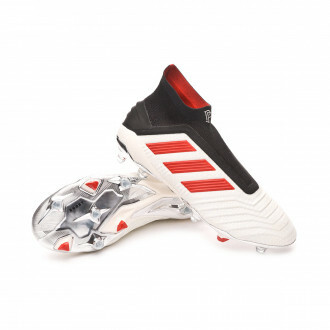 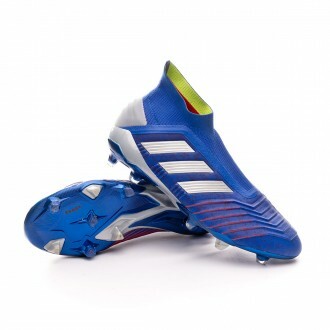 However, what we really didn't know is that this wasn't a full stop, but just a 2-year delay in which adidas bet strongly for innovation and technology, so by the end of 2017, adidas already had everything for the Predator football boots to come back to the scene and take their rightful place. 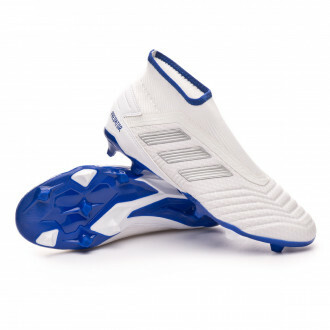 So much so that they were presented without laces, with sock and a synthetic upper, adapted to modern football. 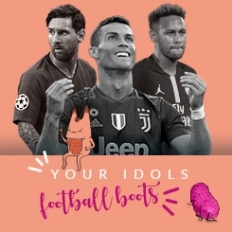 The football boots adidas Predator start thus a new period in the feet of Paul Pogba, Dele Alli, Koke Resurrección, Ivan Rakitic or Mesut Özil among others.